A meeting of the minds that also satisfies the senses. 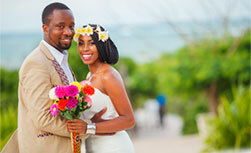 The Medina Palms conference professionals specialize in pairing ideal meeting venues with impeccable service. From exclusive board meetings, to incentive trips to philanthropic fundraisers to corporate celebrations, we ensure all your events are executed flawlessly. 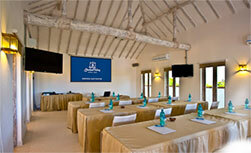 The Medina Palms conference rooms are available at very competitive prices.